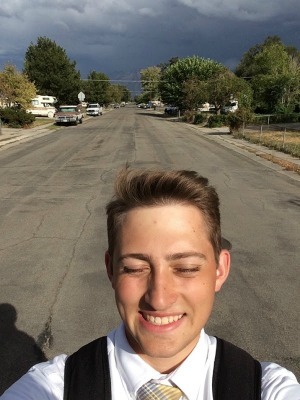 I arrived to the MTC in Provo last Wednesday and have officially begun my Missionary journey! The MTC is great! 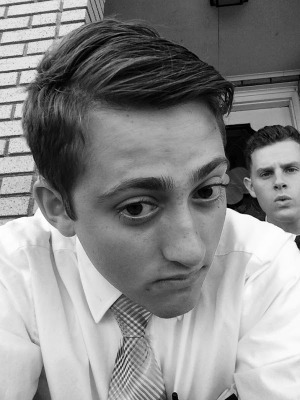 I have a great companion, Elder Quinnelly, and he is from Southern Alabama! He is also going to the Salt Lake City West Mission! In our dorm we have a Missionary from Arizona, Elder Moltas, and he is going to Salt Lake as well. 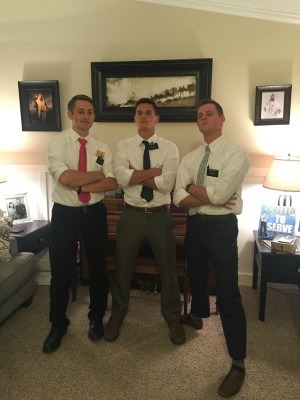 His companion is Elder Milburn and he is from London! He has the great British accent and everyone in our District loves to hear him speak and say weird words. It's great. Our District by the way has us four Elders and six Sisters. 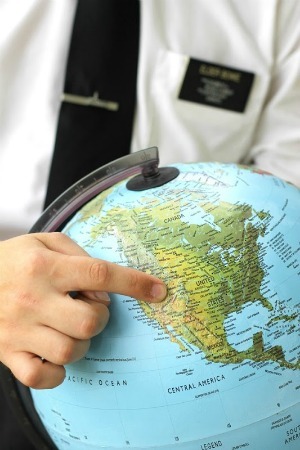 All but one of the Sisters are going to a Visitor Center in California(and one in New Zealand) The other Sister is going to Salt Lake as well. It's been great to met everyone and to get started in the MTC. The Spirit is very strong here! We already taught our first Investigator, Jackie. Our first lesson went great! We talked about the Book of Mormon and the Holy Ghost and how to recognize it. She had a little difficultly knowing how to pray and hear answers so later today we will be doing a lesson about the power of prayer and how to pray to Heavenly Father. I can't wait for our first devotional because they say usually some of the general authorities come to talk, and I can't wait to hear from them! Today we went to the Temple next to the MTC. It was great and I did a Endowment for someone and it was awesome to go through the Temple again! The Spirit was very strong throughout the whole meeting! In the Celestial room I had a opportunity to pray to Heavenly Father, which I took. 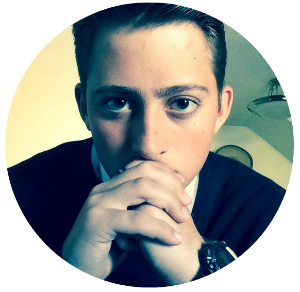 I prayed to know if I was making the right choice by serving a mission and how I could teach the people effectively with the Spirit. It's hard to describe the feelings that you get in there. I was overcome with a feeling of joy and love. I felt like I belonged there. I got my answer and I was so glad to be there. Afterwards we met outside with the rest of my District and took some group photos by the Temple. It was a lot of fun! The Temple there is so huge and amazing! We took some great shots and then walked back to the MTC. After lunch we're gonna play some volleyball and see who the best team. The Brits vs the Southerners, we won't keep score though. So, ya it's been a blast at the MTC even though it's my third day! It makes me look forward to going on the real deal in Salt Lake! I can't wait for all the great miracles that I will get to see! I highly encourage everyone to come and serve a Mission! It is the best thing that has ever happened in my life. I love you guys! Keep writing me! Today has been a great day. 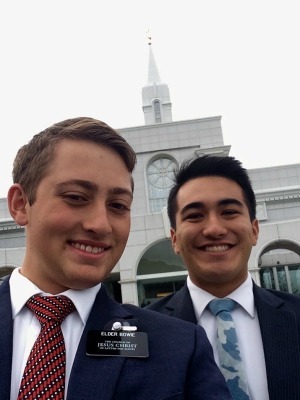 It was P-Day in the MTC for me. Preparation day is the best thing ever. It was amazing to go to the Temple here in Provo across the street and then spend the rest of the day reading letters and emails and playing sports with my District. It was simply a great day. We started all of our sporting events with a prayer and we didn't keep score, although I'm sure a few of us where! It feels amazing here at the MTC. It is upper 70's to 80's with a nice breeze from the mountains. It was a great day to be alive. My companion and I played some sand volleyball outside against another Zone. A Zone is just a bunch of Districts together in case anyone didn't know. It was our's against theirs. It was great! We played for over an hour before we had to switch back inside. The Temple is amazing and I can't wait to go there next Friday on P-Day. Later tonight I am going to teach my Investigator Jackie about Prayer and the Holy Ghost! We already planned out our lesson yesterday during Companion study and we're both super excited to teach her! I would also like to thank everyone for all there prayers and that it meant a ton to me and I can feel your love for me. It is appreciated! 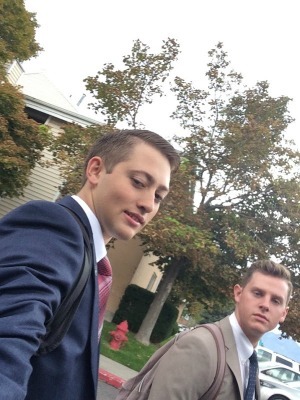 The photo I have below is just my companion Elder Quinnelly with Elder Moltas emailing. I'll have much more photo's for everyone next week when I email you again. It's only been my third day but I already love it! The MTC is awesome. From the free all you can eat, the awesome people, and the Spirit. I just can't get enough of it! I love you guys so much! Thank you everyone for mailings and writing me letters! It means a ton! I can't wait to get out in the field in 19 more days! !